Habitat for Humanity Tucson is seeking land to develop. We also accept donations of land to re-sell so we can use the proceeds to build more affordable homes for those in need. Donate Land and Real Estate. We are interested in land donation in the greater Tucson area. Tucson, Marana, Green Valley, Amado, Sahuarita, Vail and Three Points. If you have any questions or concerns, please contact our Chief Operations Officer Gordon Yarrington at gordony@habitattucson.org to discuss this opportunity. 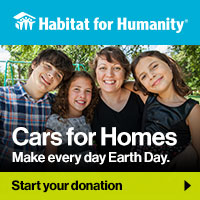 Designate Habitat for Humanity Tucson to receive your land so together we can help those in need. Another great option is to designate Habitat for Humanity Tucson to receive your land in your will. 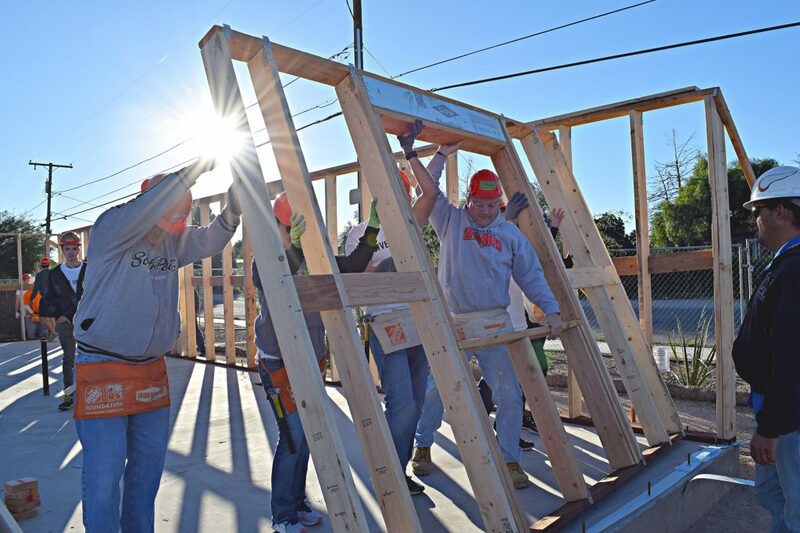 Habitat for Humanity Tucson’s mission is made possible thanks to its many generous donors and the hands and hearts of volunteers who give their time, talent and treasure.